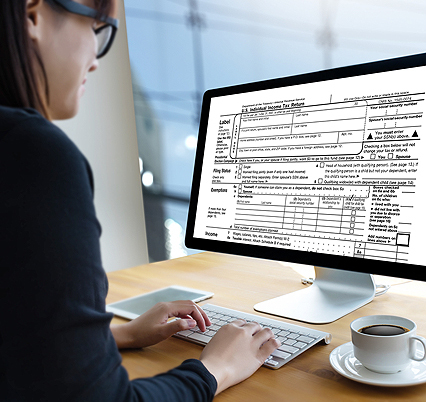 Tax Preperation Peoria IL - Welcome to White Income Tax Service Ltd.
For full, thorough tax preparation Peoria IL can rely on, come to White Income Tax Service Ltd. Our accountants specialize in tax management, which includes tax prep and tax returns. We want you to get your maximum refund each year, which is why we are diligent in staying on top of the latest tax laws. 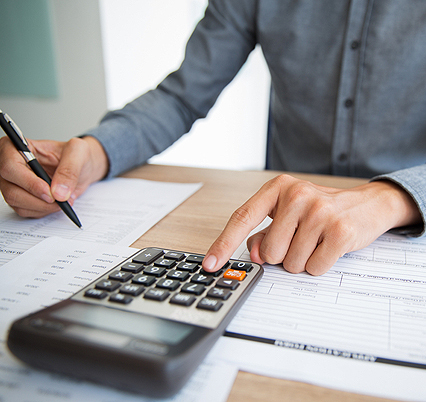 We specialize in tax preparation for both individuals and businesses throughout the year, guiding you through a wide range of tax planning and preparation decisions. Our goal is to decrease your tax liabilities, optimize your cash flow and help you sustain your financial goals. As a busy professional or individual, you can count on our expertise, experience, analysis and thorough research. We can offer you comprehensive and accurate tax preparation Peoria IL can rely on. Here at White Income Tax Service Ltd., we know the value of accurate tax preparation. We have many years of experience handling the requirements of the IRS. We know their laws and regulations, and we also know what happens if a mistake is made. It can take months or years to straighten out on your own. At the very least, you could be missing out on deductions that can save you money. Our accountants are trained on attention to detail and take every tax preparation case seriously. If you have better things to do with your time than worry about tax preparation, we are here for you. This way, you can concentrate more on your business or give yourself more personal time for family matters. Instead of stressing out about handling the day-to-day tasks of tax prep, put it all in our competent hands. Thus, our knowledgeable team brings many years of experience to the table. And as one of the leading firms in Peoria IL, you can rest assured our staff gives every client personalized attention and close analysis. For comprehensive tax preparation in Peoria IL, contact White Income Tax Service Ltd. at 309-674-3429. Alternatively, you can email us at dianna@whiteincometax.com.